Provides antioxidant protection for the brain. 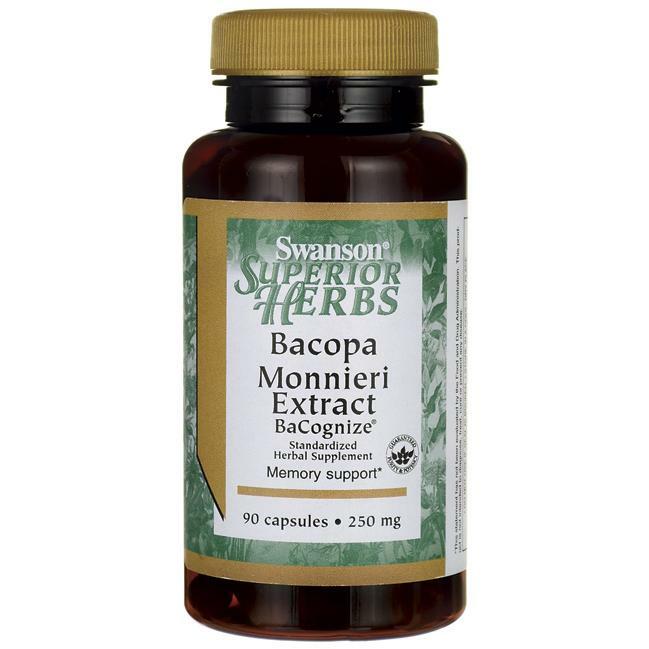 Optimize your brain power with Bacopa Monnieri Extract. * The Asian herb Bacopa monniera has been used for hundreds of years by India’s Ayurvedic practitioners as a brain tonic to support memory and mental focus, and modern scientific research appears to support this ancient practice. * Bacopa contains phytonutrients known as bacosides, which support the activity of vital neurotransmitters involved in information processing and memorization. 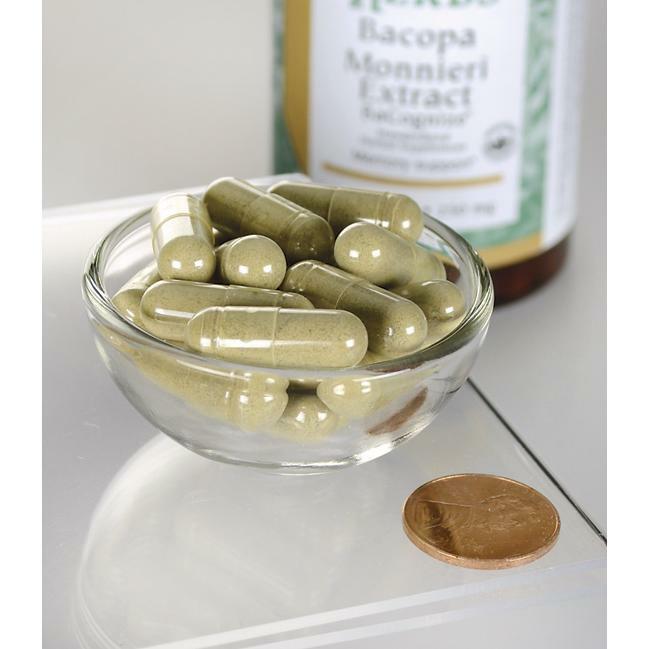 * Our Bacopa Monnieri Extract capsules feature BaCognize, a guaranteed-potency extract standardized to 12% bacopa glycosides. Bacognize® is a registered trademark of Verdure Sciences Inc.